August may bring on thoughts of the dreaded dog days of summer, but we prefer to think of them as the “Hero dog days of summer.” And this week, Americans have an entire day (August 26) dedicated to celebrating the hero dogs in our lives with National Dog Day. It’s estimated that 83 million dogs reside in our country, up from 68 million in 2000. Man’s best friend has enjoyed a role like no other companion animal as now more homes include a furred, four-legged family member than ever before. For thousands of years, dogs have been man’s best friend. They have comforted us, protected us, and given us their unconditional love. It’s time we paid tribute to the dogs in our lives. 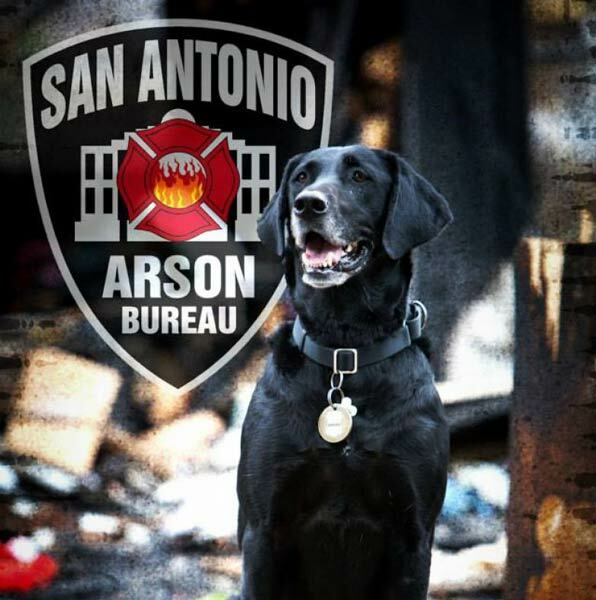 Arson Dog Kai from San Antonio, Texas is a six-year-old black lab rescued from a shelter who has been involved in more than 200 fire investigations, putting the bad guys in jail for committing arson.